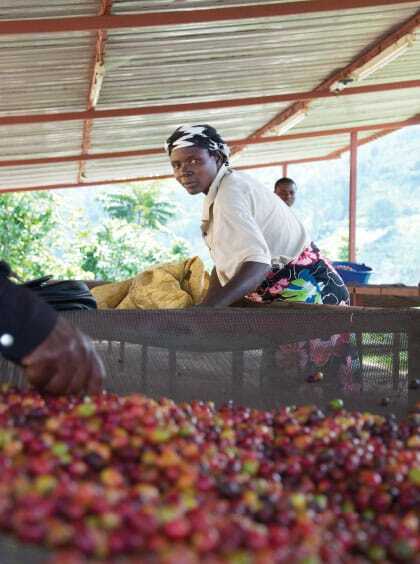 Motherland Coffee Company pioneers a movement that reclaims Africa’s coffee heritage. A rebirth, renaissance and revolution of the African coffee industry that brings you the finest coffees from the mother continent. Coffee began in Africa, and we believe Africa is the future. We are not just another cup of coffee. We’re a bold revolution that aims to uplift the regions from where our produce originates. 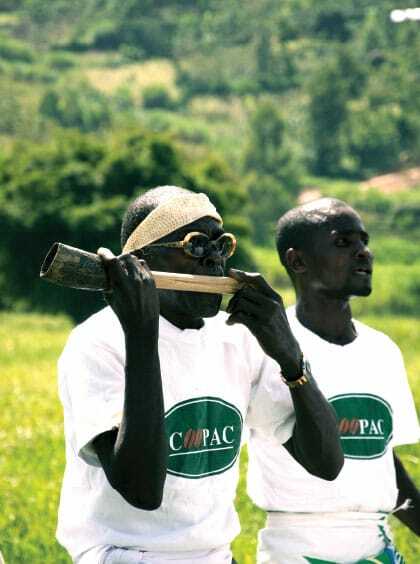 Through fair trade practice, and the pursuit of social justice, we source a variety of beans from a number of respected African coffee producing co-operatives and small farmers, paid for at a fair price. By doing this, your trade helps uplift and support these communities. But sourcing Africa’s finest beans and bringing them to an optimal roast is only half the journey to creating sublime coffee. 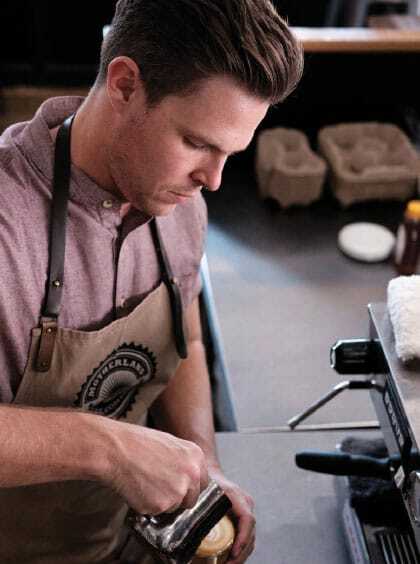 The preparation process from roasted bean to cup takes only a matter of minutes, but you need a skilled, passionate and dedicated team of coffee loving baristas to bring the beans to life. 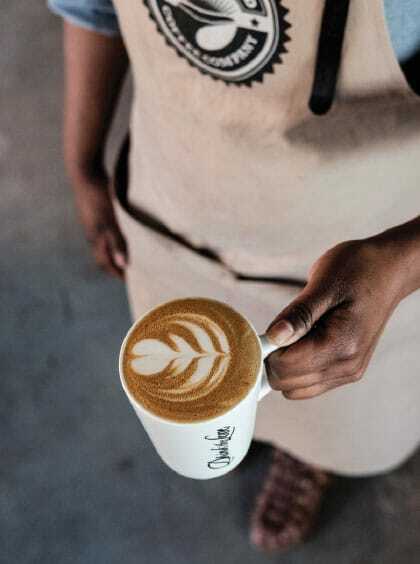 That’s why all our baristas are meticulously trained, motivated and inspired coffee enthusiasts, with the knowledge and expertise to create coffee we can be proud of. 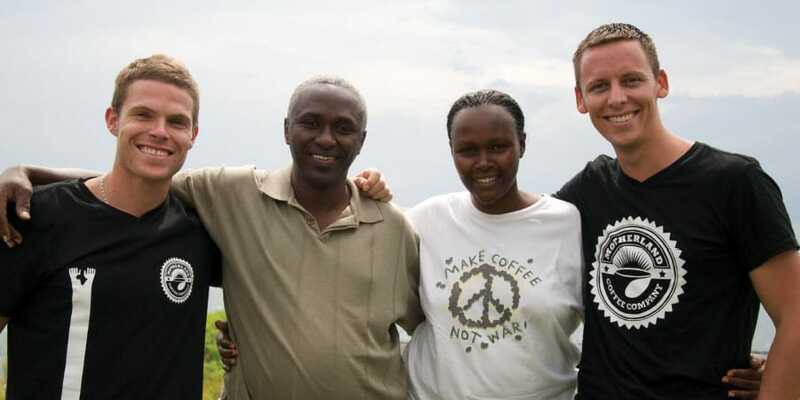 We don’t only believe in Africa’s coffee, but more importantly, we believe in its people. From the farmers growing and processing beans, to our baristas in-store, we know it’s people that make Africa and its coffee great. So when you enjoy a Motherland coffee and Drink the Love, you become part of the African coffee community, with a collective heart and soul.